Those eyes, and the little lip bite...incredibly sweet! Beautiful photo.! Wow! That is one STUNNING Photograph! Ditto, those lips...they got me! Sweet shot! It makes your heart melt this picture is so cute!! Those eyes and the eyelashes!! Aww! Soo sweet! That has to be one of the cutest faces I have ever seen! Great photo! What a perfect little face! So sweet. That is one adorable face! Oh, those eyes got me! You picked a perfect one! Love those precious little lips! and the reflection in his eyes! Oh my heart, what an adorable sweet face. i love this... it catches my eye everytime i scroll thru the entries! Oh, this is beautiful! 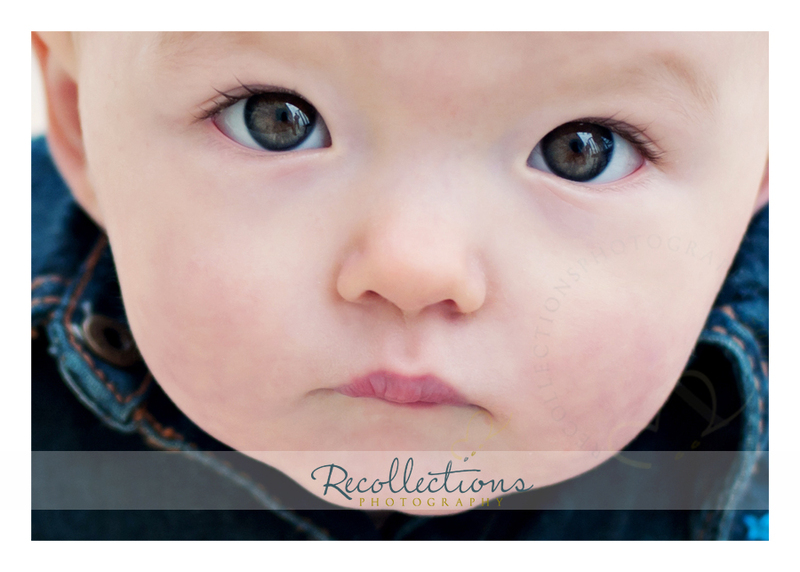 Wonderful capture... such pretty eyes and smooth baby skin. Love it! I'm in love with this photo! Beautiful! I love that the face takes up the entire frame. Oh my goodness Tori. What a beautiful little baby face. Sweet as can be. I absolutely LOVE it.